Dental vector graphics of a realistic tooth. 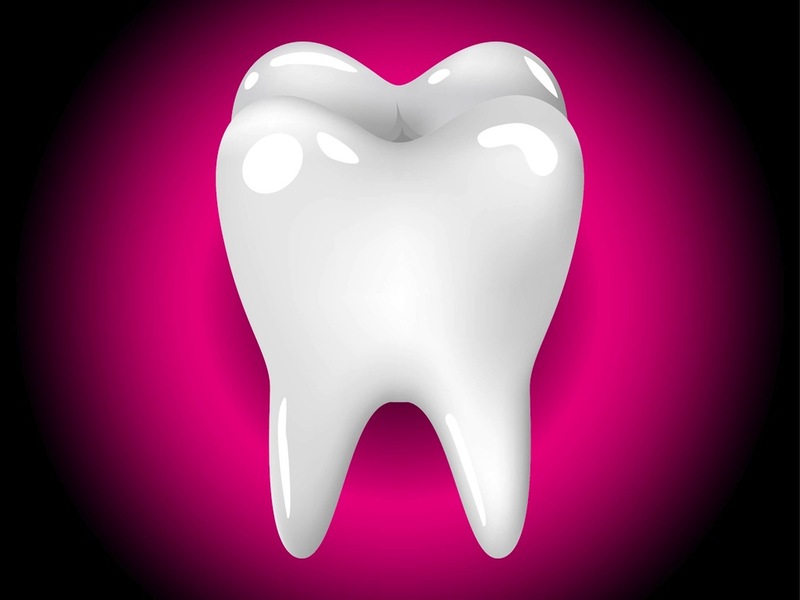 Detailed illustration of the body part, many shadows and shines on the uneven chewing surface. Free vector illustration for all kinds of company logos, app icons, stickers, decals and business cards decorations. Download tooth icon for dentists and healthcare projects. Tags: 3D, Chew, Dentist, Detailed, Icon, Roots, Shiny.